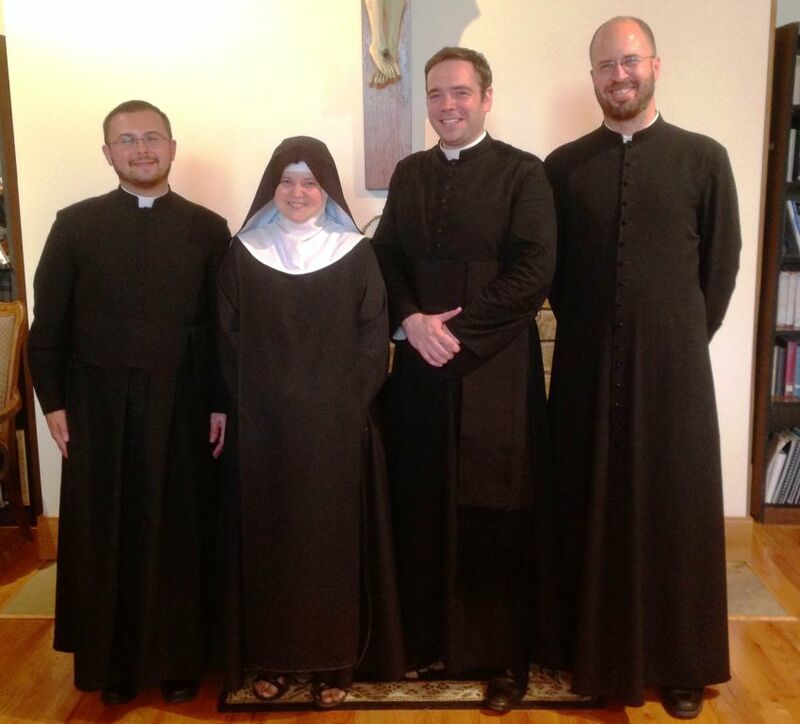 THE BENEDICTINES OF MARY IN MISSOURI! 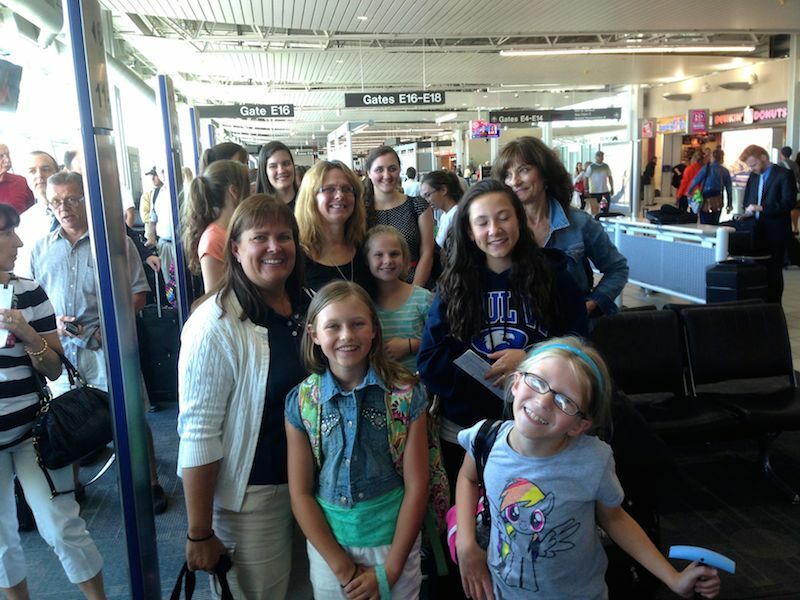 On Thursday, 41 Maidens of the Miraculous Medal and Mothers flew out to Kansas City on a pilgrimage! Accompanied by Fr. Brian Woodrow, Fr. 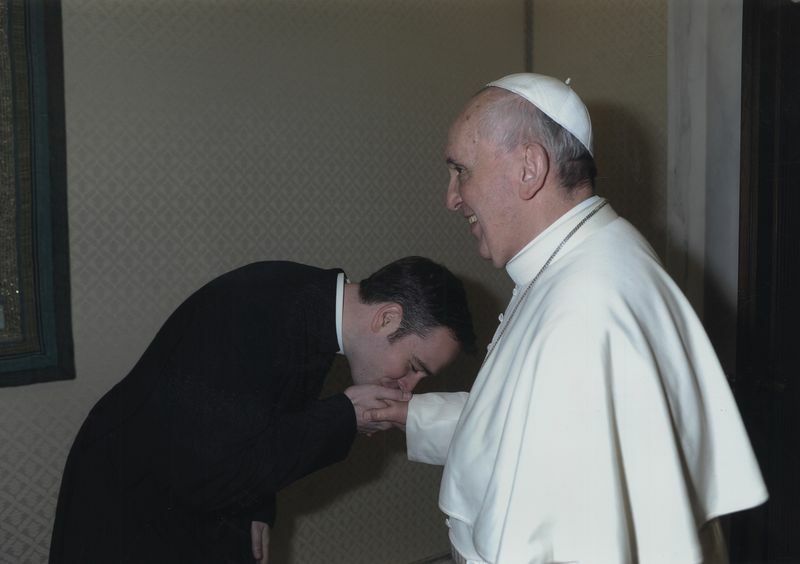 Michael Barone and Fr. 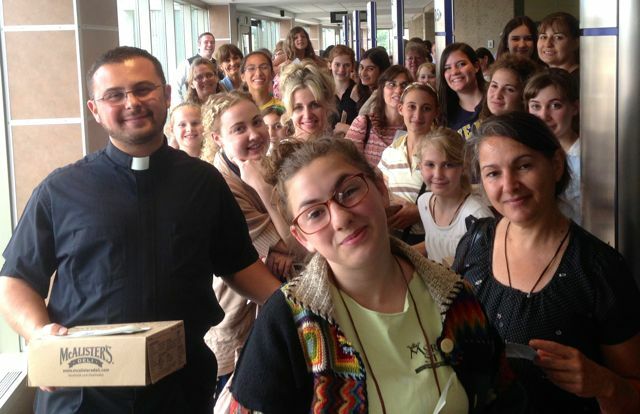 Matthew Bartulica, the group toured the Benedictine Monastery and Relic Chapel in Clyde, Missouri on July 24. 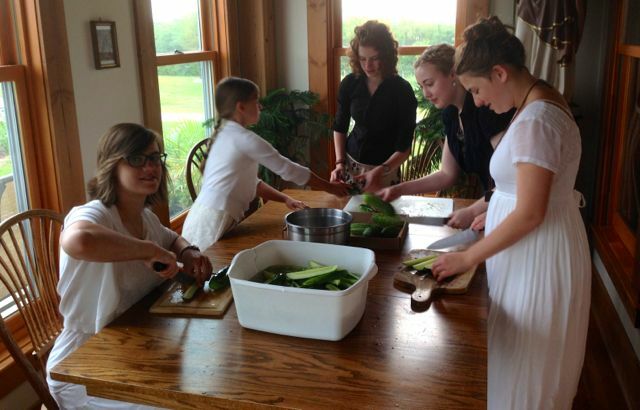 On July 25 (The Feast of Saint James), they spent the day at the Benedictines of Mary, Queen of the Apostles in Gower, Missouri, where they assisted at a Solemn High Mass, and spent time with the Sisters at prayer, singing, and sewing! 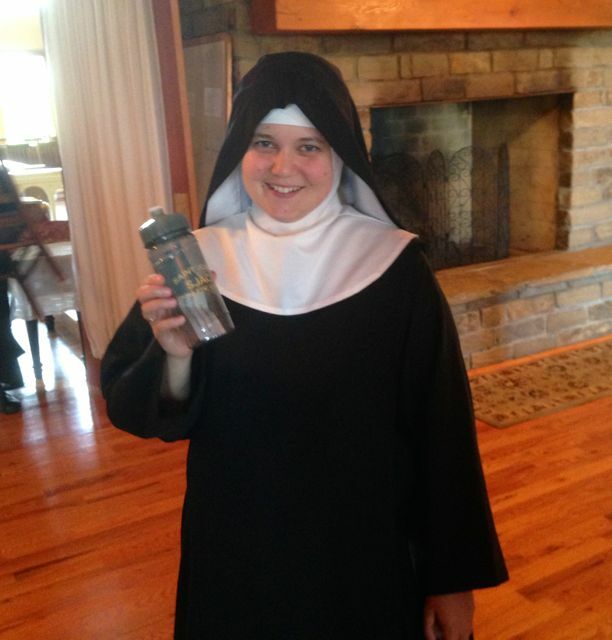 Mother Cecilia Snell, Prioress of the Benedictines of Mary with her new SJAC water bottle! The group traveled to the Sisters' Priory early to work with them before the Solemn High Mass for the Feast of Saint Anne. For this Mass, Rev. Joseph Terra was the Celebrant, Rev. Brian Woodrow served as the Deacon, and Rev. 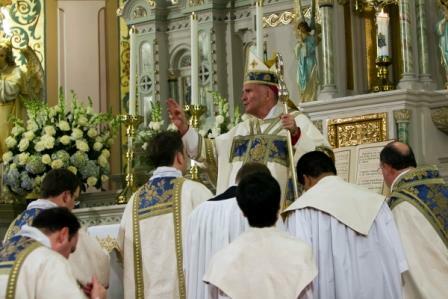 Matthew Bartuilica served as the Subdeacon. Rev. Michael Barone was the Master of Ceremonies. 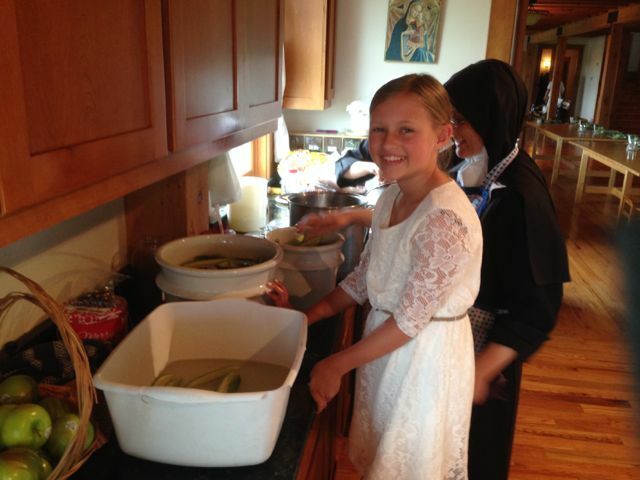 After the Mass, the group enjoyed a special lunch (cooked by the Sisters!) that included a chance to hear the Sisters sing...and to join in. After lunch it was off to the airport for the adventure back to New Jersey. 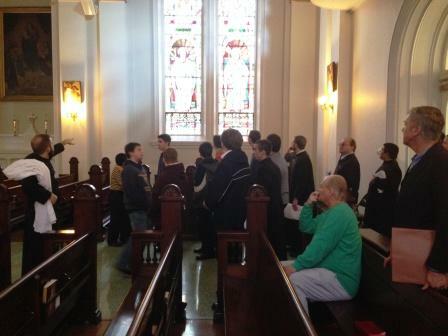 It was a great day for several of our Traditional Latin Mass Altar Servers and their Fathers who participated in a Saint John the Baptist Parish trip to Saint Charles Borromeo Seminary on April 5. 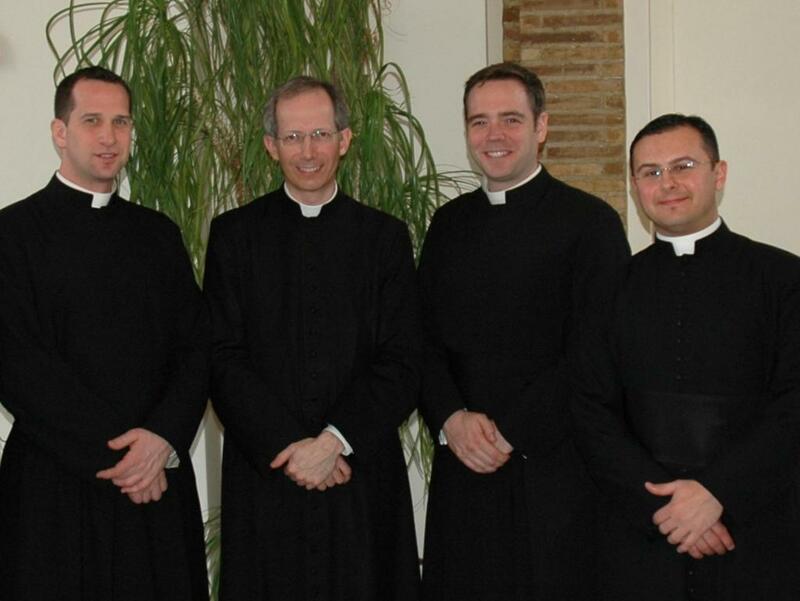 Please continue to pray for all of our young men who may be considering a vocation to the priesthood! 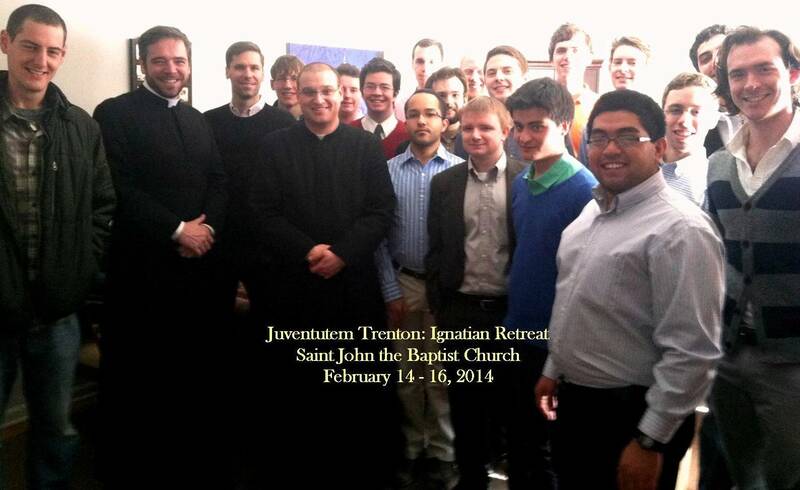 The Church of Saint John the Baptist was honored to host the 2014 Juventutem Trenton Ignatian Retreat for young men from Friday, February 14 through Sunday, February 16. 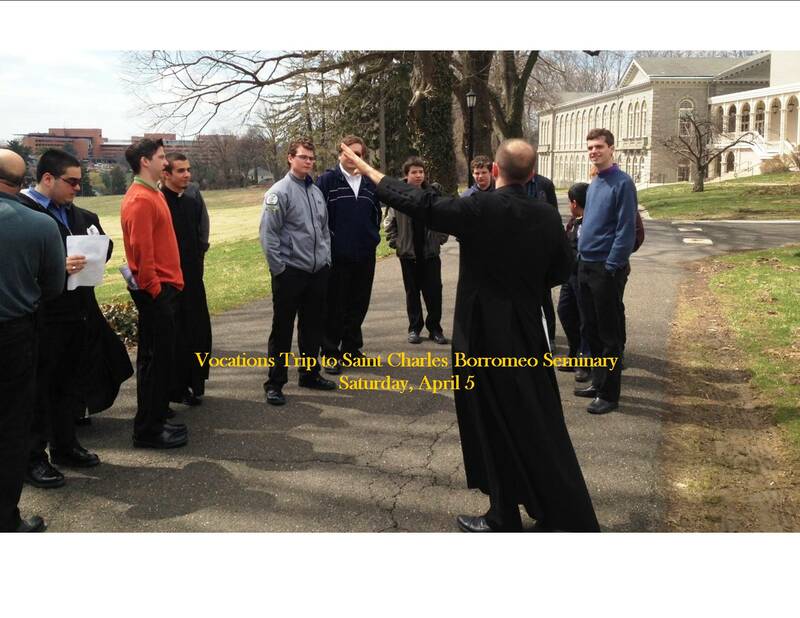 Nearly 30 young men participated in this special retreat based on the Exercises of Saint Ignatius Loyola. The retreat was coordinated by the Juventutem Trenton group, which recently received news of acceptance into the International Juventutem Federation, based in Switzerland. Rev. 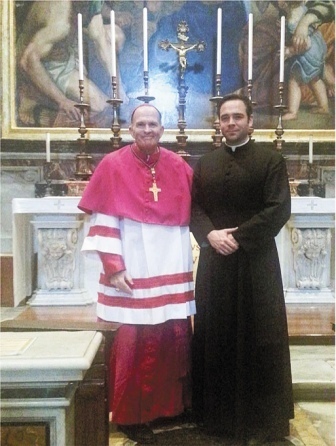 Brian Patrick Woodrow is the Chaplain for the new Diocese of Trenton Chapter of Juventutem. The retreat was led by Rev. 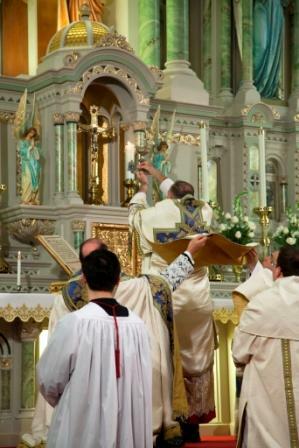 Carlos Hamel from the Diocese of Frèjus-Toulon in France, and ended with the Parish Traditional Latin Solemn High Mass (pictured below). 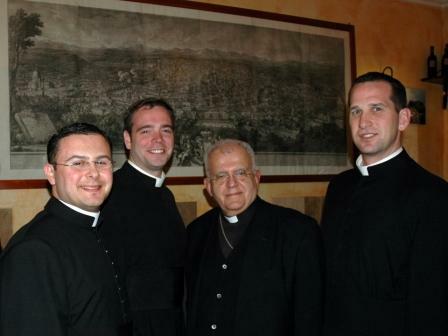 Please click HERE for the February 20, 2014 article on the new Diocese of Trenton Juventutem Chapter, featured in the online edition of The Monitor newspaper. 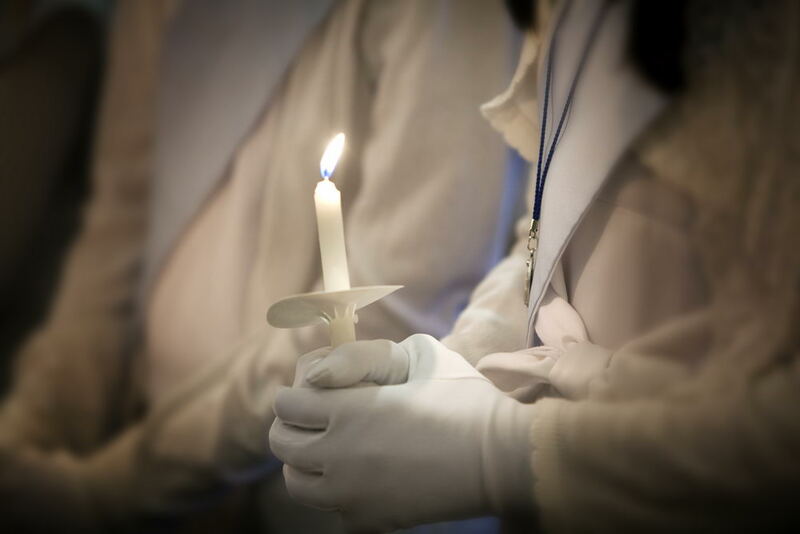 To view the photo gallery from the February 2, 2014 Blessing of Candles, Procession and Solemn High Mass, please click here . Blessed candles for the home are still available in the Church near the Blessed Mother's side altar. THANK YOU TO ALL OF OUR ALTAR SERVERS, MMM AND THEIR FAMILIES ! Moments before vesting for the January 6 Papal Mass for the Feast of the Epiphany, Bishop David M. O’Connell, C.M. and our Pastor, Rev. Brian Woodrow prayed at the tomb of Blessed John Paul II. after the January 6, 2014 Epiphany Mass with Pope Francis in St. Peter's Basilica. 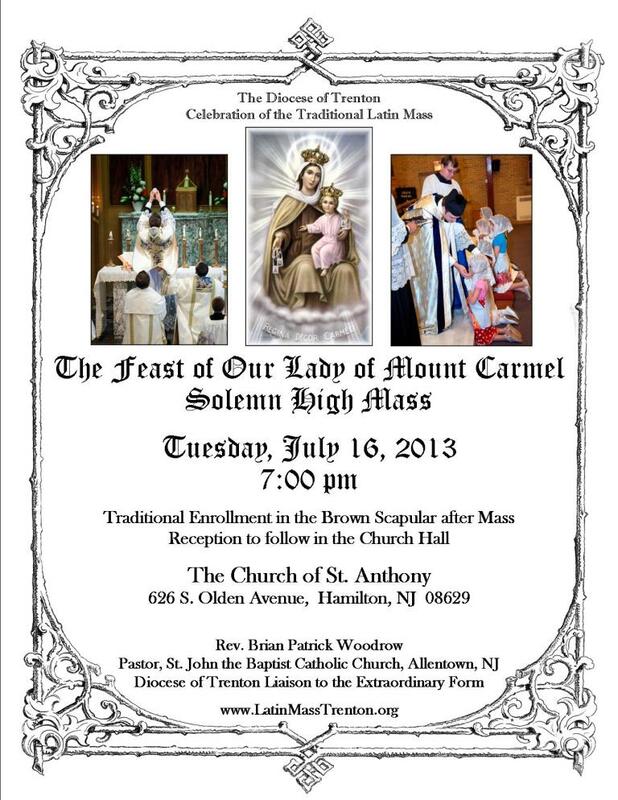 Holy Mass celebrated by Bishop O’Connell, C.M. 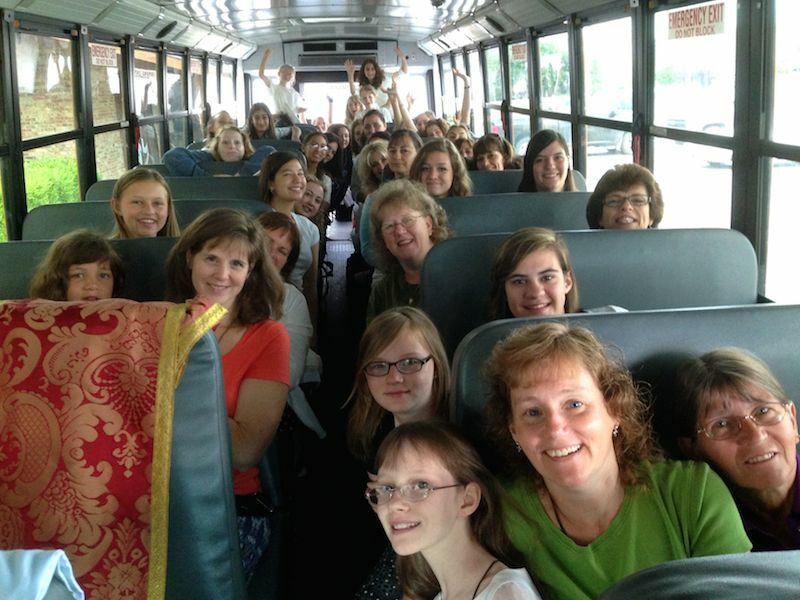 IT WAS A GREAT TRIP TO THE CARMEL ON MONDAY, AUGUST 19! 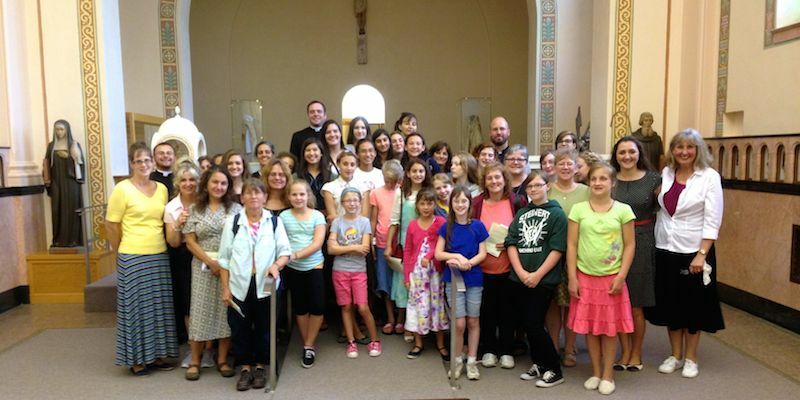 Over eighty of our altar servers, Maidens of the Miraculous Medal, their families, and members of our Traditional Latin Mass family traveled to the Carmel of Jesus, Mary and Joseph in Elysburg, Pennsylvania on August 19. This special pilgrimage included a Solemn High Mass in the beautiful Monastery Chapel (with Rev. Brian Patrick Woodrow as the Celebrant, Rev. H. Todd Carter as the Deacon, and the Rev. 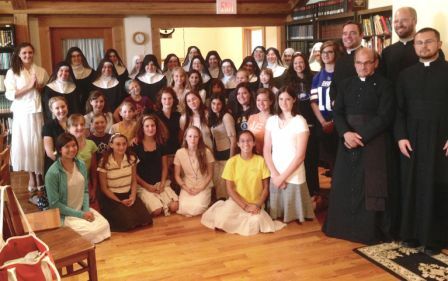 Michael C. Barone as the SubDeacon), followed by a picnic lunch and time to visit with the cloistered Carmelites. 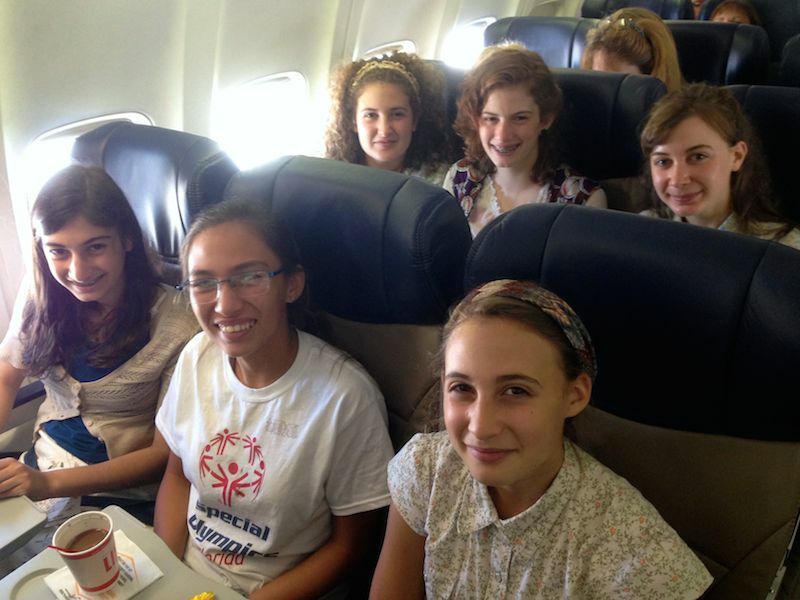 We are so grateful for the hospitality and the continued prayers of these wonderful sisters. May God abundantly bless them and their growing community! 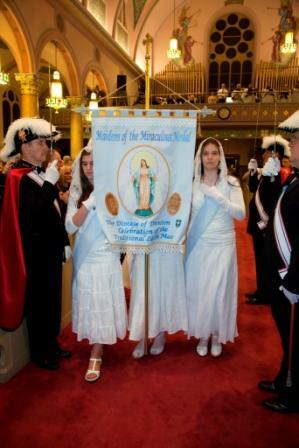 The Maidens of the Miraculous Medal were honored to be invited by the Daughters of Mary to the May Crowning at the Cathedral in Trenton, at the 8:45am Mass on May 12, 2013. Our MMM joined the Daughters of Mary in the procession and were grateful for the opportunity to participate in this very special day for our Blessed Mother. Rev. Stanley Kryston, (the Pastor of St. Vincent DePaul) was the Homilist for our 7:00pm Ascension Thursday High Mass at the Church of St. Vincent DePaul. Rev. 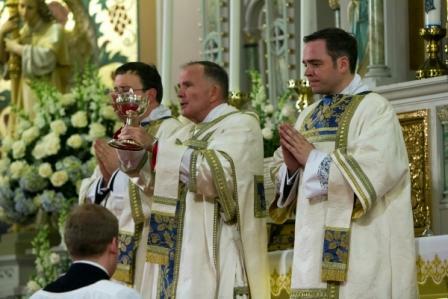 H. Todd Carter was the Celebrant of this beautiful Mass which was attended by several hundred people. On Sunday, May 5 , our High Mass was followed by the formal Induction Ceremony for the Maidens of the Miraculous Medal, and the Crowning of our Blessed Mother. The photo of the crowning is also featured in the May 9, 2013 edition of the Diocese of Trenton’s Newspaper, The Monitor (page 34). We are grateful to all of our MMM and Traditional Latin Mass Altar Servers for their continued hard work and dedication in honoring Our Lord and His Mother in this most extraordinary way. 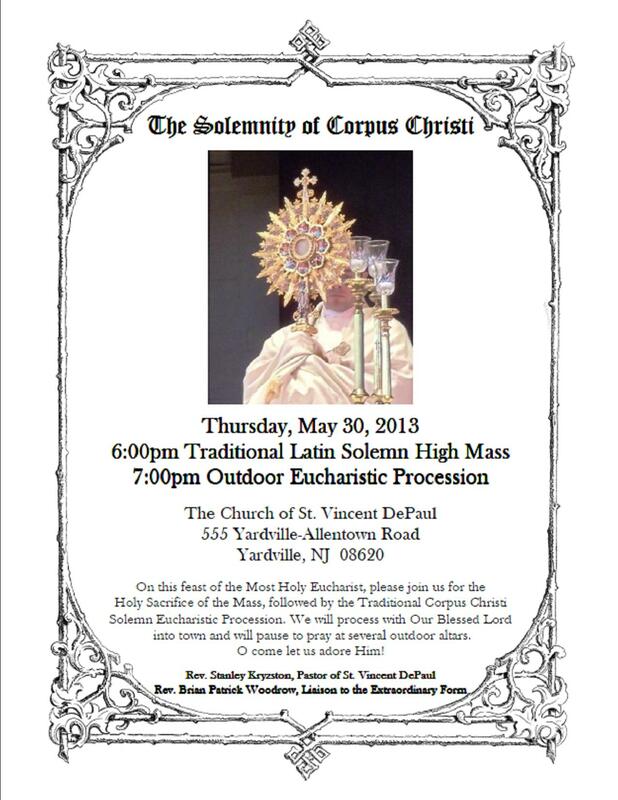 April 21, 2013 will be remembered as a most remarkable day by the Traditional Latin Mass Community here at the Church of St. Anthony. First, we were very honored to welcome The Rev. Msgr. Thomas J. Mullelly, Vicar for Clergy and Consecrated Life for the Diocese of Trenton , who offered a wonderful Sermon during the 12:15pm Solemn High Mass, which was celebrated by the Rev. H. Todd Carter, with the Rev. Brian P. Woodrow serving as Deacon, and the Rev. Michael C. Barone serving as the Sub Deacon. 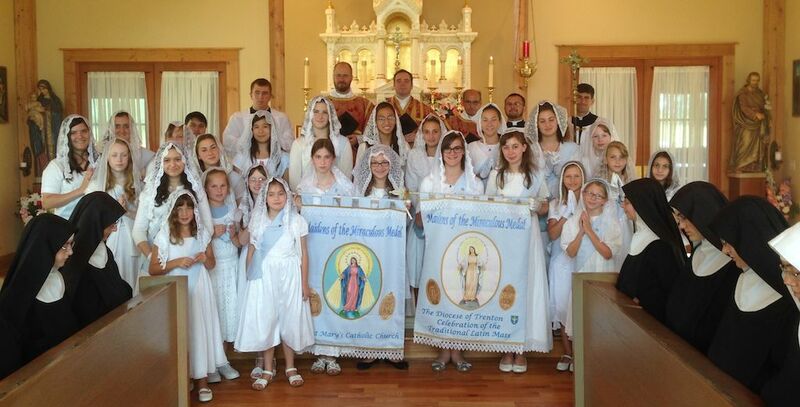 Twenty-six Maidens of the Miraculous Medal joined almost two dozen Altar Servers in the Procession for this Mass, making it one of our longest processions for any of our Traditional Latin Masses! 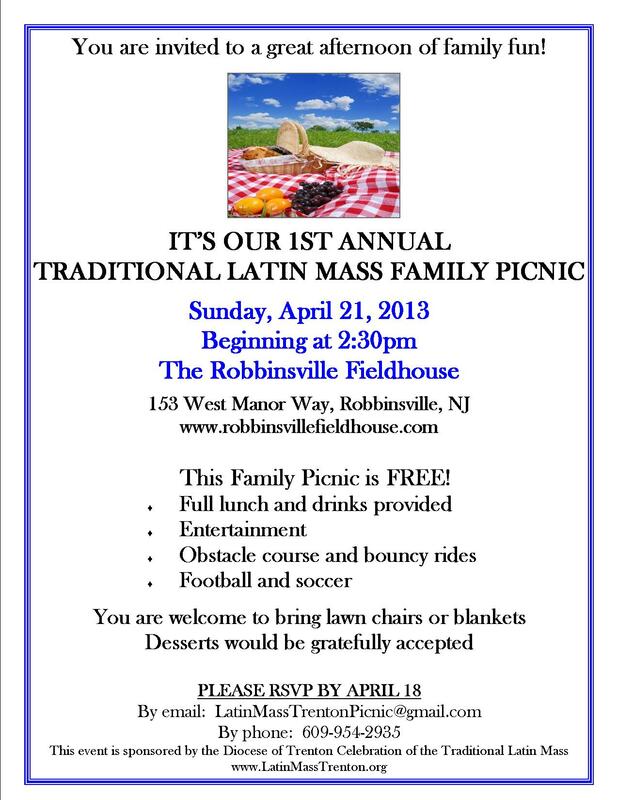 After Mass, everyone converged on the Robbinsville Fieldhouse for our 1st Annual Traditional Latin Mass Family Picnic. A sincere thank you to everyone who make this such a memorable event! We were able to combine our picnic with a surprise birthday celebration for Bishop David M. O’Connell, C.M ., who enjoyed a special welcome by our Altar Servers, our Maidens of the Miraculous Medal, and the entire Latin Mass Community. Over 375 children, their parents and friends joined us for this spectacular day, which featured food, sports, Irish step dancers, bouncy rides and entertainment . PICTURES FROM FR. WOODROW'S TRIP TO ROME! Rev. 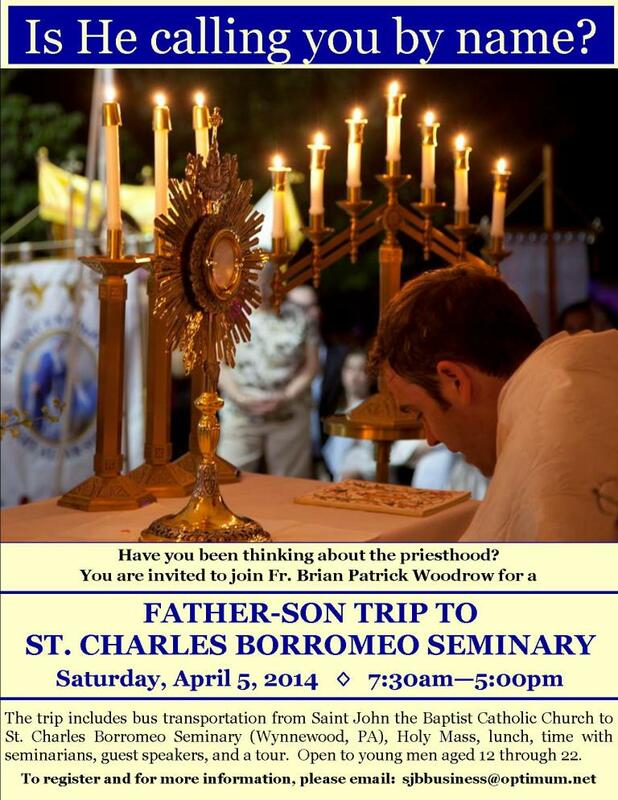 Brian Patrick Woodrow, Liaison to the Extraordinary Form for the Diocese of Trenton and Pope Francis (March 20, 2013). (l-r): Rev. Bryan Page (Archdiocese of Newark), Msgr. Guido Marini, Papal Master of Ceremonies, Rev. Brian Patrick Woodrow (Liaison to the Extraordinary Form for the Diocese of Trenton) and Rev. Michael C. Barone (Archdiocese of Newark). (l-r): Rev. Michael C. Barone, Rev. Brian Patrick Woodrow, Archbishop J. Augustine DiNoia, Vice President of the Pontifical Commission Ecclesia Dei, and Rev. Bryan Page. 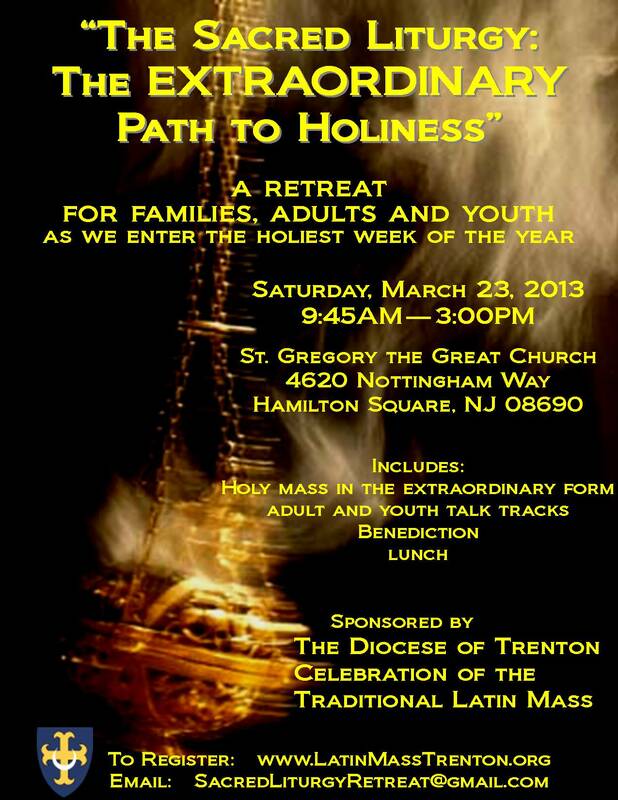 We were blessed to have had so many join us on March 23, 2012 for our First Retreat, "The Sacred Liturgy: the Extraordinary Pathway to Holiness". This special day featured a Solemn High Mass at St. Gregory the Great Church in Hamilton Square, NJ, and talks on The Spirit of the Liturg y (Guardini) by Rev. 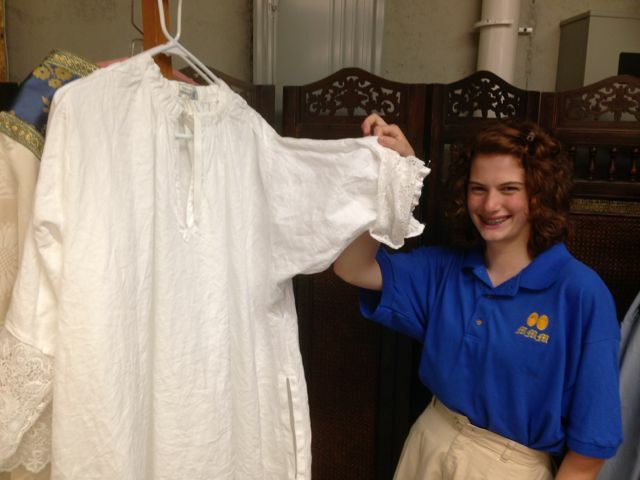 Erin Brown, on Holy Mass and on Vocations to the Priesthood by Rev. 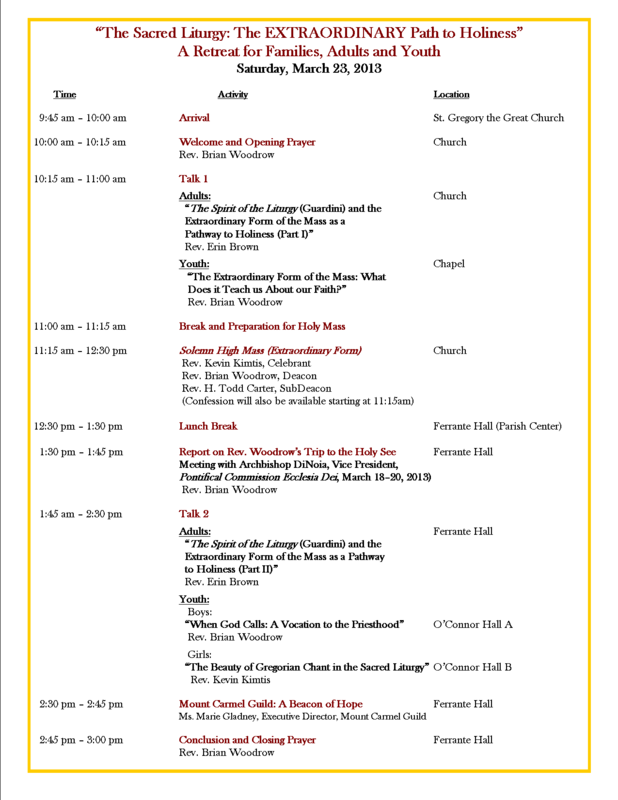 Brian Woodrow, and on Gregorian Chant and Sacred Music by Rev. Kevin Kimtis. 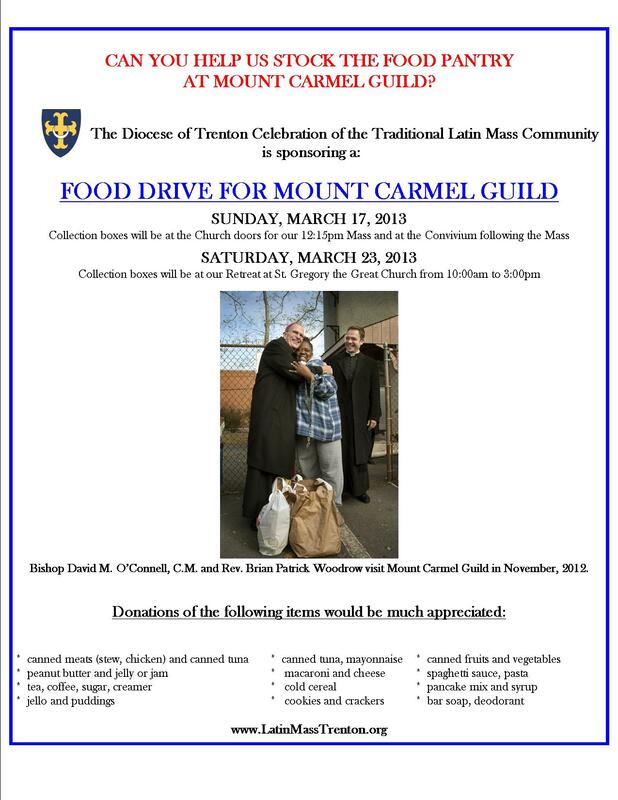 In response to Pope Francis' call to serve the poor, a food drive was also coordinated to benefit Mount Carmel Guild in Trenton. The Diocese of Trenton Celebration of the Traditional Latin Mass collected over 20 cartons of food as well as provided a donation to Ms. Marie Gladney, Executive Director at the close of the Retreat. 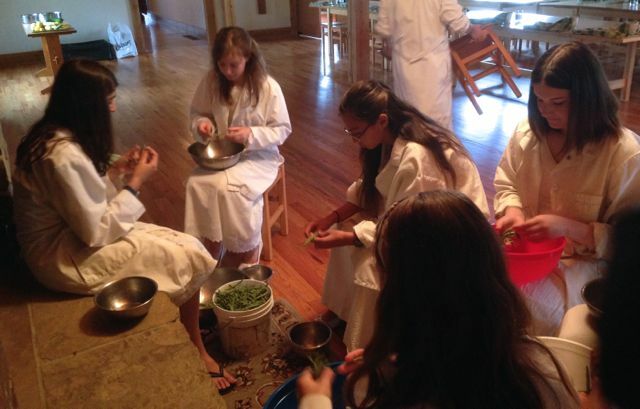 This special family retreat was truly an extraordinary way to prepare for Holy Week...the holiest week of the year. CAN YOU HELP US FILL THE FOOD PANTRY AT MOUNT CARMEL GUILD? Our second DVD production run has arrived and is available for purchase. See the information below regarding how to obtain your copy. Our first DVD production run is completely sold out! We have been receiving orders for this DVD from all over the United States, as well as from other countries. A second large production run is in progress, and we will be able to ship at the end of February. You may continue to send in orders for this historic DVD and they will be filled as soon as the new shipment arrives. If you are ordering from outside the U.S., please send an email to the address below so that the proper shipping arrangements can be completed. DVDs are $20 each, and shipping is an additional $5 for addresses within the U.S.
DVDs are available after the weekly 12:15pm Sunday Traditional Latin Mass at the Church of St. Anthony in Hamilton, NJ. 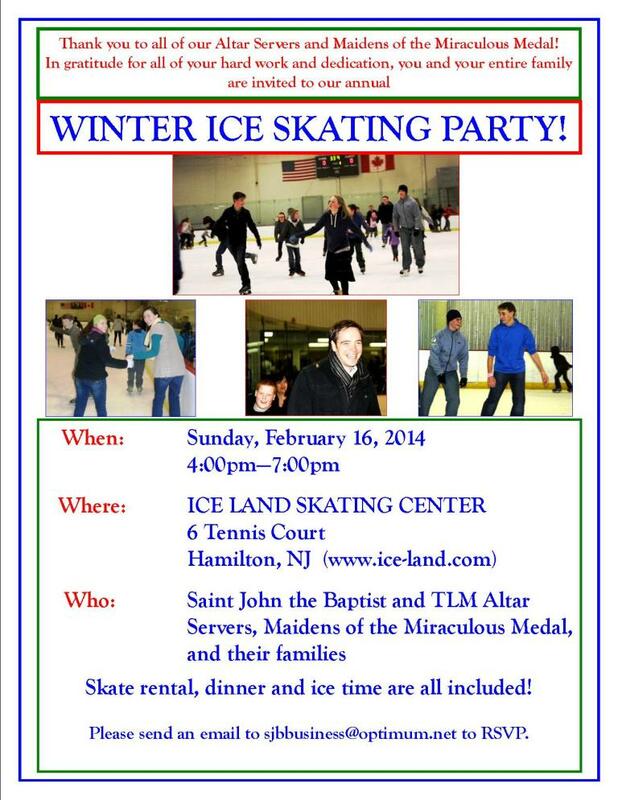 Our Christmas Ice Skating Party for all of the Altar Servers, MMM and Families! Thank you to everyone who came out on December 30 for our first Ice Skating Party, held in gratitude for all of the hard work and dedication of our wonderful Altar Servers, our Maidens of the Miraculous Medal, and their families. Two hundred people joined us for this great family event. May God continue to bless all of you! Happy New Year! 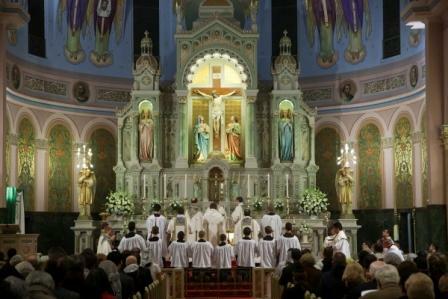 A Solemn High Mass of Christmas Day was celebrated at the Church of St. Anthony. The Rev. Brian Patrick Woodrow was the Celebrant, the Rev. 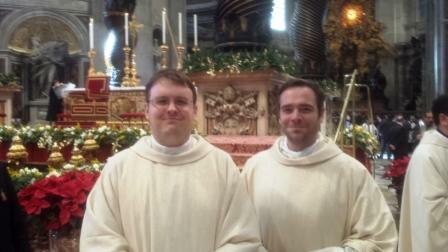 H. Todd Carter served as Deacon, and Seminarian Nicholas Dolan served as the SubDeacon. 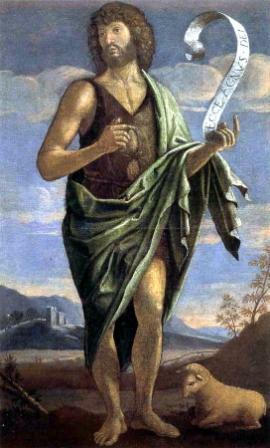 We will be providing copies of the Order of the Mass (in Latin and English) for our November 27, 2012 Pontifical Mass. If you would like to view or print a copy in advance, click here. 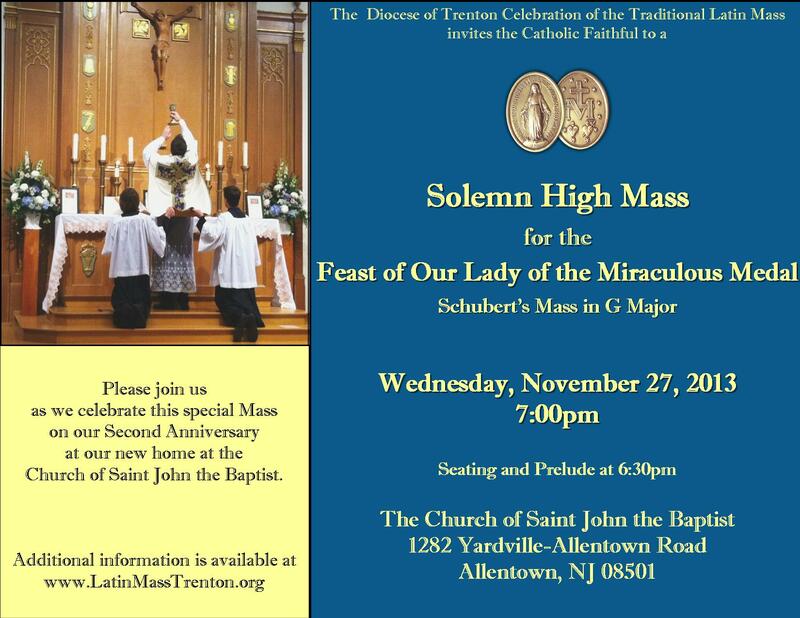 We thank all those who made our first Solemn High Requiem Mass possible on the Commemoration of the Holy Souls. 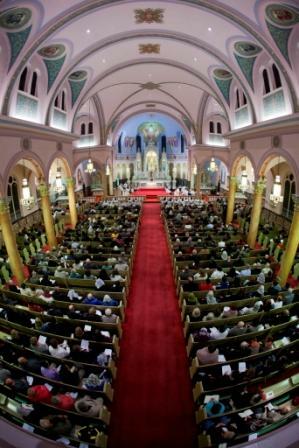 So many Catholic faithful filled the pews at the Church of St. Anthony to assist at this most beautiful Holy Sacrifice of the Mass on All Souls Day. The Rev. Brian Patrick Woodrow, Liaison to the Extraordinary Form for the Diocese of Trenton, was the Celebrant, while the Rev. Michael Barone served as Deacon, and the Rev. F. Todd Carter served as SubDeacon. Twenty altar servers and twenty-two Maidens of the Miraculous Medal participated in this very special Mass. A special thank you to all who attended the Traditional Latin Solemn High Mass for the Feast of the Exaltation of the Holy Cross on Friday, September 14. We are especially grateful to the Rev. Robert C. Pasley, KHS (Rector of Mater Ecclesiae Church) who was our guest homilist. The Rev. Brian P. Woodrow was the Celebrant, while the Rev. Michael Barone served as Deacon, and the Rev. Michael Wallack served as Sub-Deacon. Twenty altar servers, twenty-two Maidens of the Miraculous Medal, and numerous visiting clergy and seminarians participated in this beautiful Mass. Our Sacred Music was provided by Mr. Peter Carter and Miss Isabella Burns. 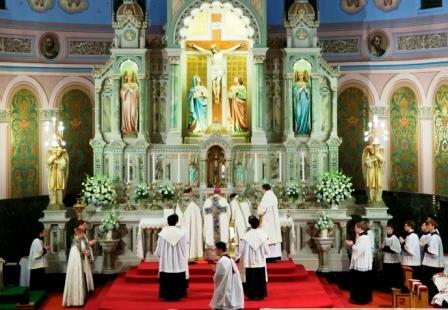 This Solemn High Mass was a most extraordinary way to worship Almighty God and to celebrate the five year anniversary of the implementation of Summorum Pontificum ! 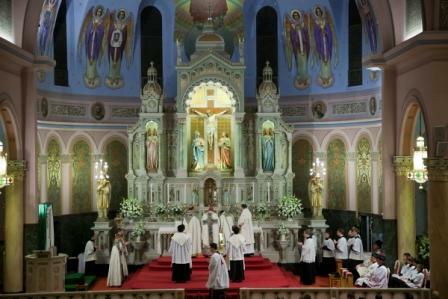 A High Mass was celebrated at the Church of St. Vincent DePaul in Yardville, NJ on July 16, 2012 for the Feast of Our Lady of Mount Carmel. We welcomed Msgr. Raymond J. Kupke Ph.D. as our Guest Homilist. Msgr. 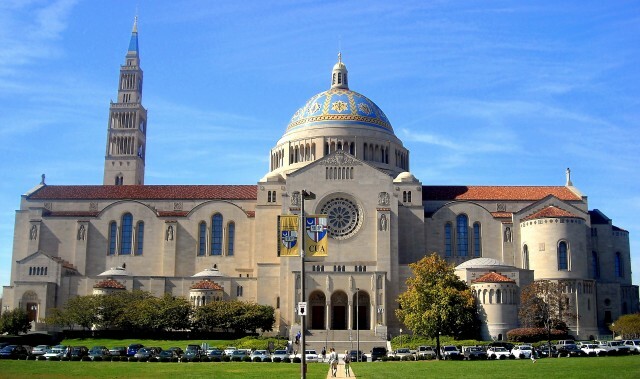 Kupke is an Adjunct Professor of Church History a the Immaculate Conception Seminary in South Orange, NJ. After the Holy Sacrifice of the Mass, the young ladies from our newly formed group, the Maidens of the Miraculous Medal , were enrolled in the Brown Scapular. Sacred Music for the Mass was provided by a Schola from Mater Ecclesiae Parish in Berlin, NJ, under the direction of Mr. Nicholas Beck. We are so very grateful to Rev. 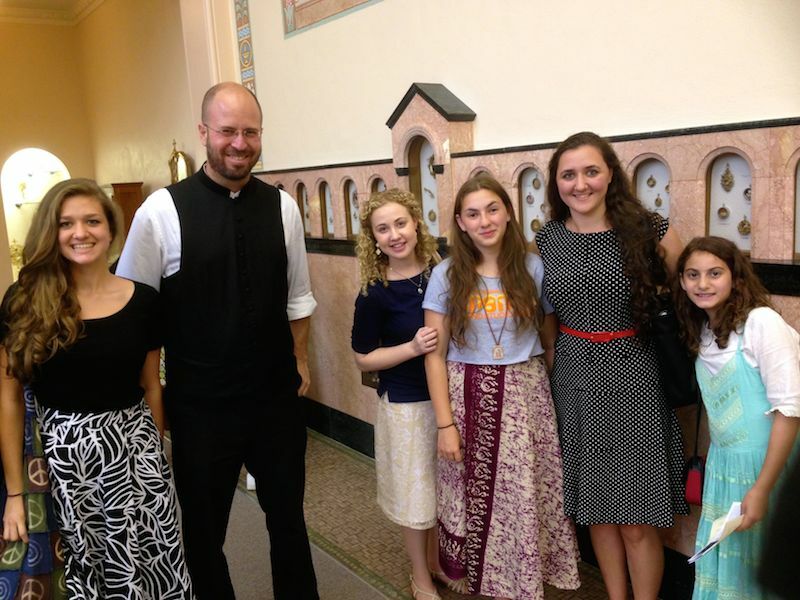 Stanley Kryston, Pastor of St. Vincent DePaul, for welcoming our Traditional Latin Mass family to his Parish for this beautiful celebration in honor of Our Lady! Thank you to the Rev. Stanley Kryston (Pastor, St. Vincent DePaul Church) for welcoming the Celebration of the Traditional Latin Mass on the Feast of the Ascension of the Lord! What a glorious day for our Blessed Mother! We're Ready for the May Crowning! 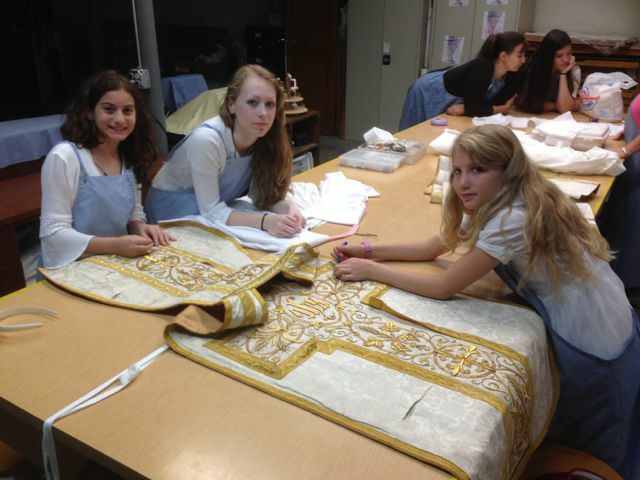 On Friday, May 4, our young ladies and altar servers practiced for the upcoming Solemn High Mass and May Crowning, scheduled for Sunday, May 6. Fr. Kevin Kimtis, Fr. 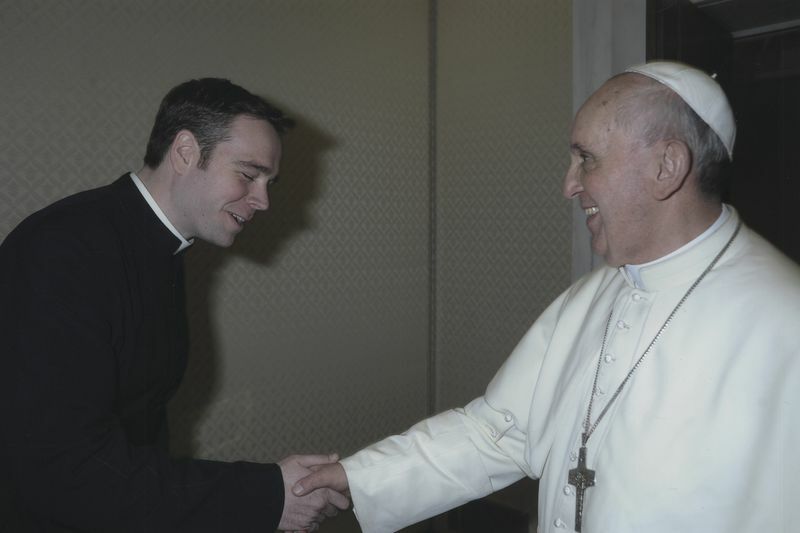 Todd Carter, and Fr. Brian Woodrow worked hard to make sure that everyone was prepared for the big day! On Friday night, April 20, at the Church of St. Anthony, over 20 of our Traditional Latin Mass Altar Servers worked under the direction of Mr. Martin Howlett (from Mater Ecclesiae Parish in Berlin, NJ) to perfect their skills at serving Holy Mass. At the same time, fifteen young ladies met to organize and practice for our first May Crowning, which will take place after Mass on Sunday, May 6. Mothers also met to discuss a new group for our girls and young women. 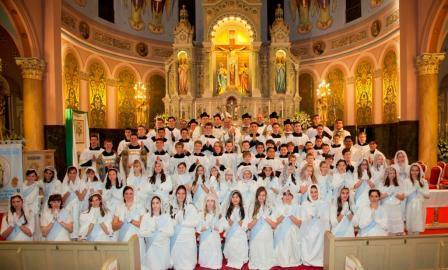 After a big family dinner, some of these young men and ladies posed for a picture with Fr. Woodrow, Fr. Carter, and Fr. Brian Ditullio of the Paterson Diocese. We give thanks to Almighty God through the intercession of Our Lady for blessing our Traditional Latin Mass Family with these joyful and enthusiastic young people!